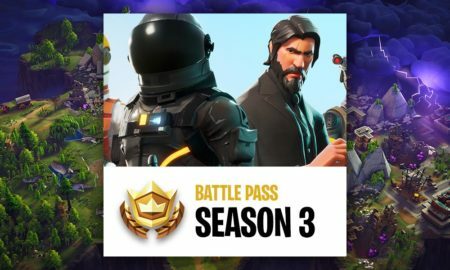 ▷ Fortnite Guide: How to Defend your Fort if Enemy Players rush you! 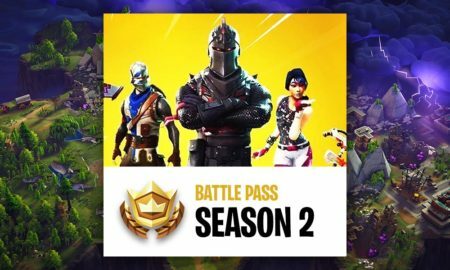 Welcome to the Fortnite Fort Defense guide! 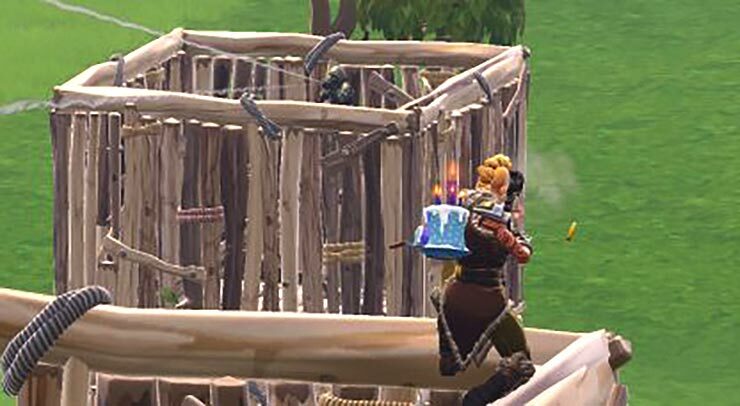 What should you do if enemy players try to conquer your Fort? Let’s learn how to stand the ground when some enemies tries to destroy your Empire! I will completely guide you that when you have to stand your ground, how to stand your ground in an effective way and collected essenial tips which will help you a lot. 1. Situations in Fortnite Battle Royale where you have to Stand the Ground! 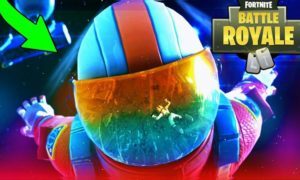 If you are a regular Fortnite Battle Royale player then you have surely experienced one situation for sure: You’ve build a nice Fortnite Fort, but now multiple enemies or an enemy cornered you inside and it’s impossible to get out! What now? Now the two options are to escape or to fight back! What will you choose? 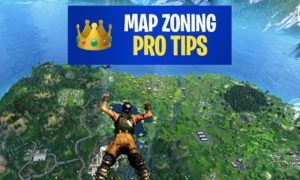 Prevent that enemy players destroy your Fort and eliminate you: If you want to avoid it then you have to pay attention to the upcoming steps and these steps can help you a lot in getting near to the Victory Royale. 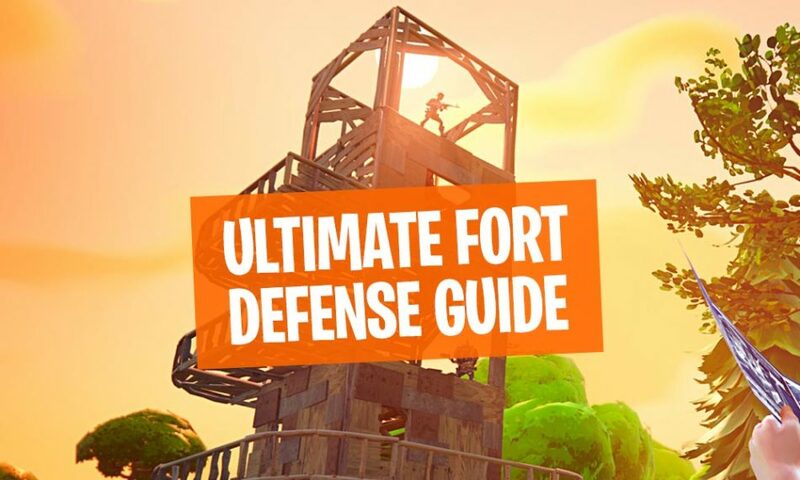 A Fort provides you both, offensive and defensive advantages, so whenever an enemy tries to attack you then use those advantages. If an enemy tries to jump into your Fort by building stairs then it is necessary for you to build a wall above you. It will give you two advantages: The wall will defend you from upcoming attacks for a few seconds and the wall will also hide your current location. So, you have some time to cover yourself. If your enemy tries to hit on the wall which you have built above you. Then you have two options you want to hide or play offensive. To hide, move behind created stairs or a wall. 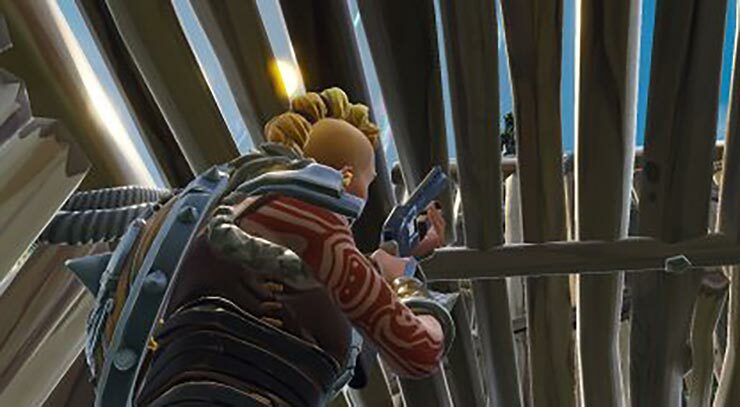 You can see your enemy from below, so aim in the direction of the enemy and start shooting at that time the wall is almost demolished. Start shooting and it will destroy your wall and eliminate the enemy as well. But keep one thing in mind: the ammo. Do not use too many ammo to destroy the wall. Hopefully the enemy will not expect this type of counter-attack and it will amaze him. 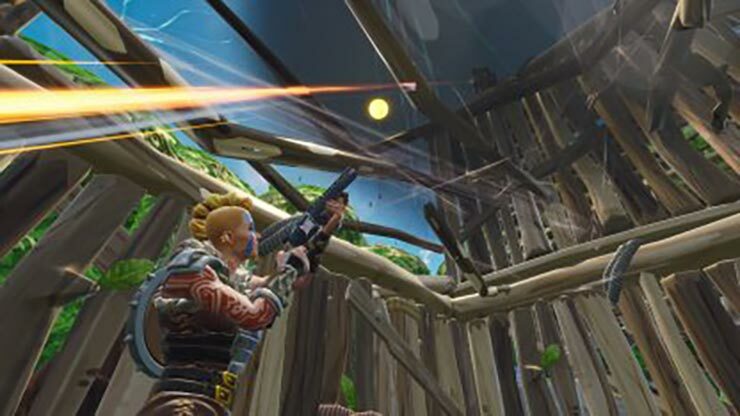 If you have limited ammo and don’t want to waste it on the wall then don’t shoot the wall just point in the direction of the enemy, wait for the enemy to destroy the wall and then shoot. 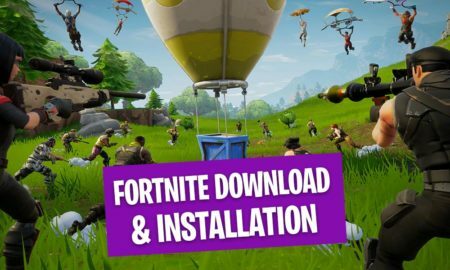 In Fortnite Teamplay Sessions Forts perform superior! 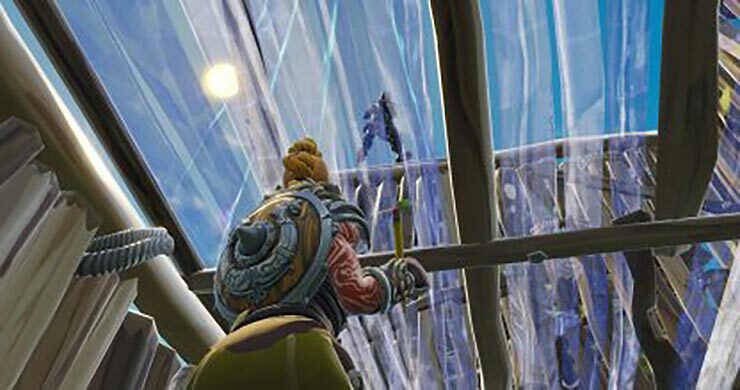 If the enemy is standing on the ground instead of trying to jump into your Fort, then you don’t have to cover the top of your Fort. The stairs you have built for you offensive play are going to help you now. If you have a friend with you in the Fort then it is going to be a big surprise for your enemy. 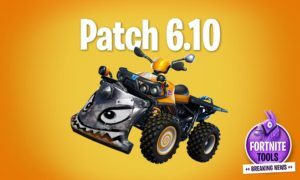 Before moving out offensively, try to find out how many enemies are near, and oif you have enough skills to kill an enemy or not. You have to analyze the whole situation before proceeding. Everyone is good at something, let the fight happend for your favors, move the enemy into a position where you want him to be! 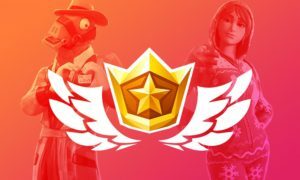 The main goal in Fortnite is to survive so it does not matter if you run away from an enemy or eliminate him, you don’t have to feel shame when running. If you think more than one enemy is coming towards your Fort or you cannot handle an enemy then its simple: Jump from the Fort and run. 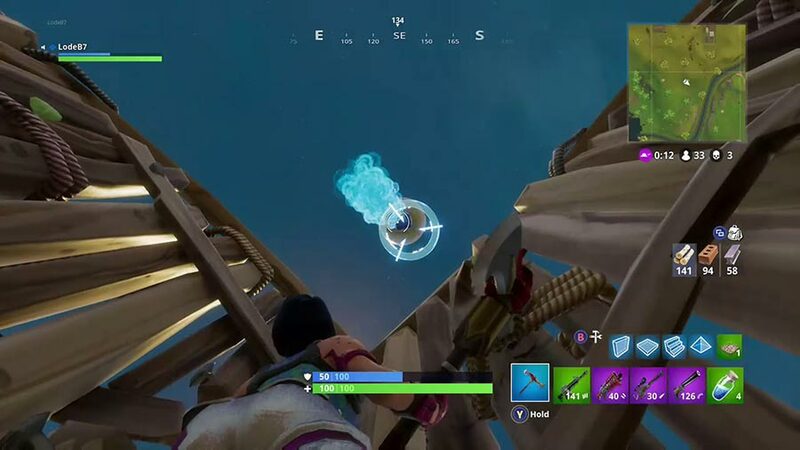 You have to analyze what type of weapon your enemy is using: If you have bad luck and your enemy is holding a rocket launcher then just jump from the Fort. 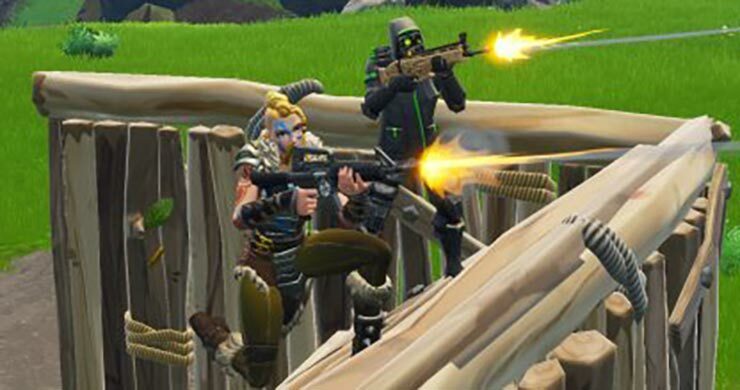 If he has a rifle then try to go for a long range fight, if he has a shotgun then do not let the enemy come near to your Fort and avoid the close-range fight. If you are planning to fight back then before fighting kindly pay attention to your inventory. 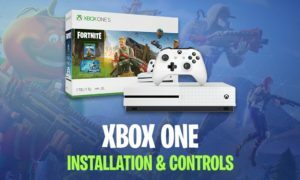 Check if you have enough equipment left to eliminate the enemy or not. If you have only enough for one, then just take him down and run afterwards. 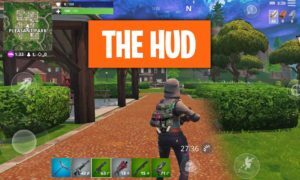 Note: You also have to pay attention to the building resources as well because in most of the stand your ground situations you have to use a lot of resources. In a fight, most of the times both sides face some damage so before playing offensive you should have some healing and shield items in your bag pack. Because if somehow something went wrong these items will save your life!